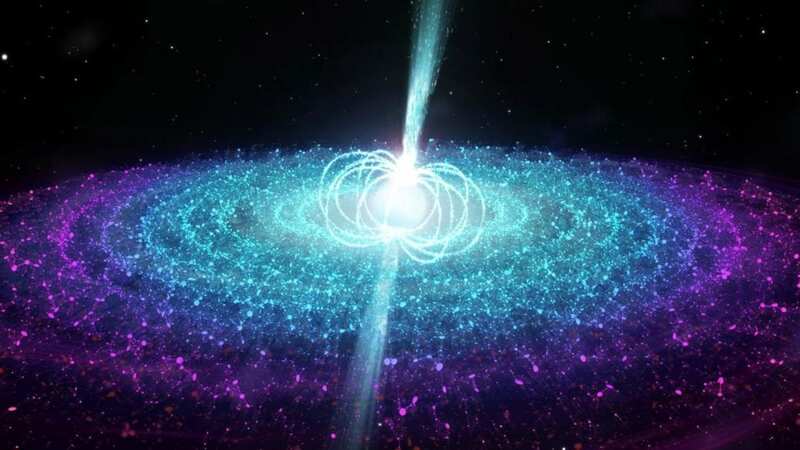 NASA's Swift space telescope was designed to observe gamma-ray bursts– the brightest electromagnetic events known to occur in the universe. The Swift observatory comprises three telescopes, which work in tandem to provide rapid identification and multi-wavelength follow-up of gamma-ray bursts and their afterglows. Within 20 to 75 seconds of a detection, the observatory will rotate autonomously, so the on-board X-ray and optical telescopes can view the burst.